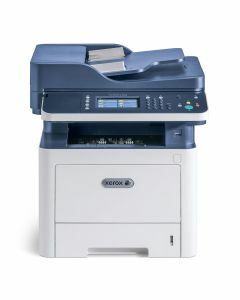 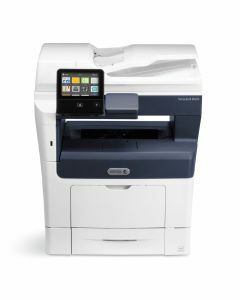 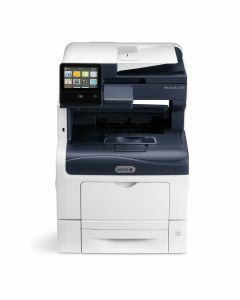 The Xerox Workgroup class of printers and all-in-ones is ideal for most small to medium size offices. 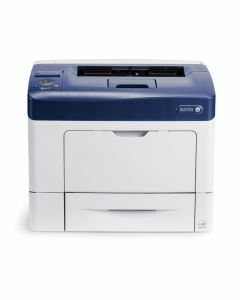 Featuring fast processors and easy network connectivity, they're able to juggle multiple users on a network. 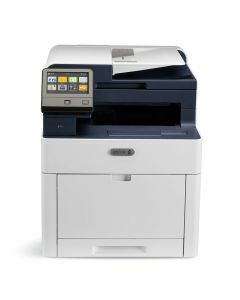 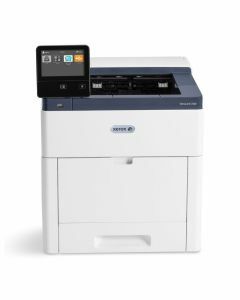 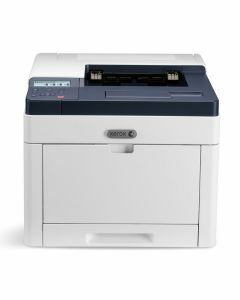 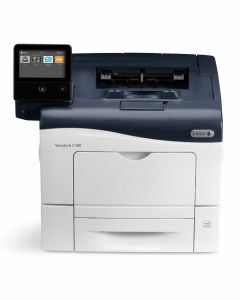 To determine the best workgroup printer for your needs, consider your average monthly usage, print speed requirement, the need for color output, security features, wireless capability, and any other specific requirements you may have. 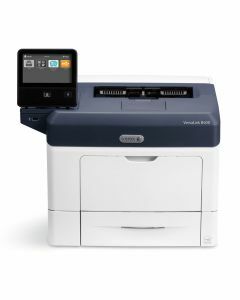 See below to compare products, view current instant rebate offers, and learn more about each model.